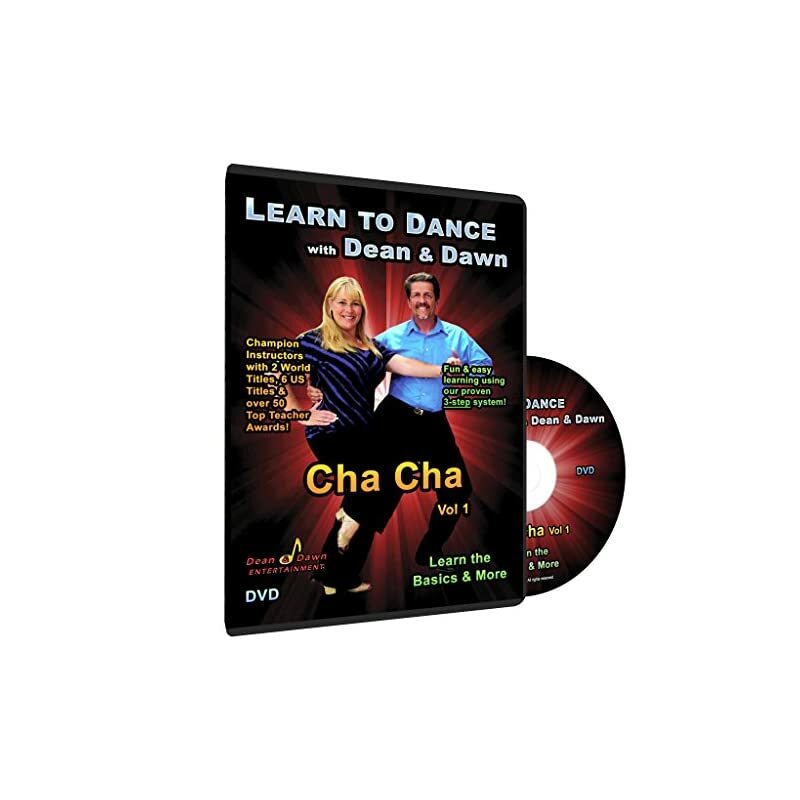 Dance classes San Diego directory features group dance classes for different types of dance styles offered throughout the greater San Diego area. 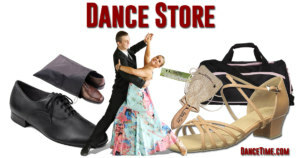 In addition, we include links to San Diego dance studios, schools, dance group schedules, all San Diego dance lessons and a guide to dancing in San Diego! I (Pattie Wells) moved my dance classes, parties, events and teachers to another dance studio after closing the Pattie Wells’ DanceTime Center in 2014. Currently, I only offer private dance lessons for individuals or couples in San Diego, California. 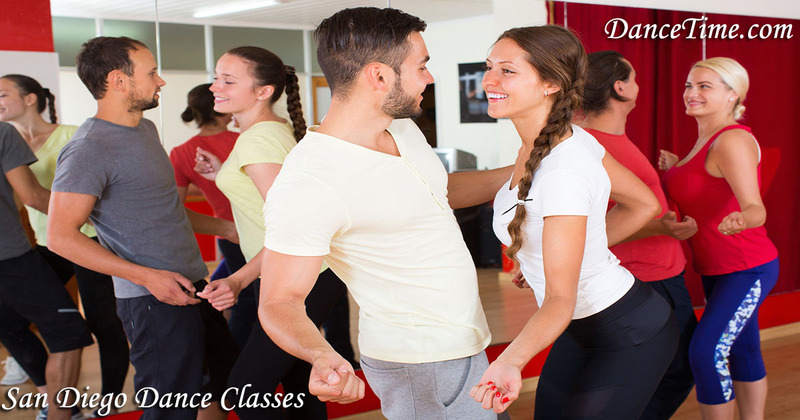 See the complete list of dance classes in San Diego below! In this ballet & classic styles section, we include jazz, tap, contemporary, modern, as well as ballet and other classical dance styles. In addition, many dance studios and schools offer hip hop, fitness, gymnastics, acrobatics and other types of dances too. 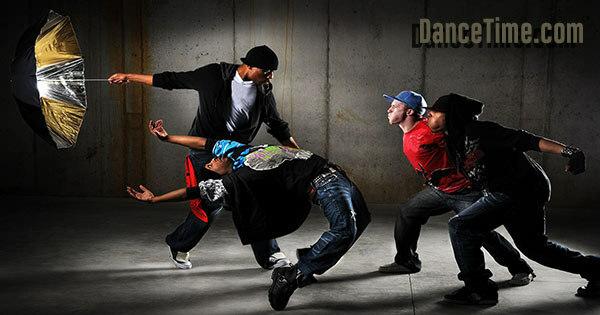 Many dance studios in San Diego offer dance classes for kids, as well as adults. Ballroom dance features three categories including social dancing, performance dance and dancesport. 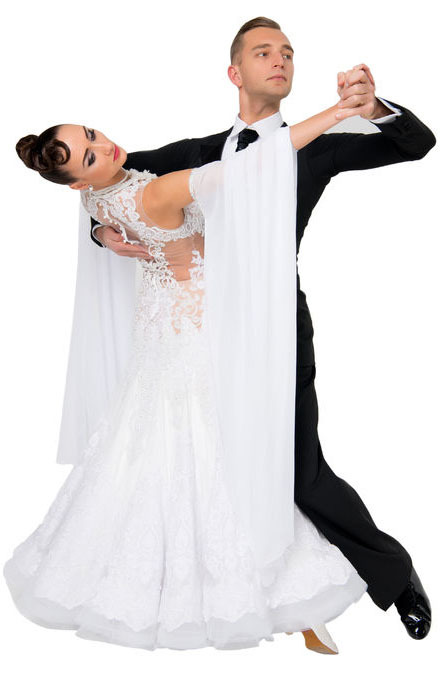 Moreover, the term ballroom is an umbrella term that includes most partner style dance genres. 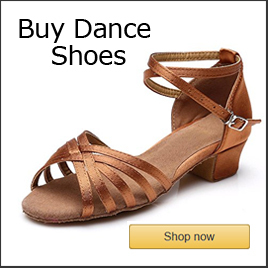 Furthermore, these dance styles include International & American ballroom dance, swing, tango, salsa, club Latin (merengue, bachata, salsa), country western dancing, West Coast swing and other dance genres. The Brazilian dance form called Capoeira has African roots. It combines dancing and martial arts kicks and chops in its movements. The first wedding dance is unique to each bride and groom so it is seldom a topic that is included in group dance classes. There are different types of wedding dances like the father-daughter, mother-son and the bride and groom’s first wedding dance. In addition, dance lessons are sometimes taken by the wedding party or relatives of the wedding couple. Generally, the most popular types of wedding dance styles include: waltz, slow dance, nightclub two step, foxtrot and swing, however, some couples choose Latin dance or hip hop too. 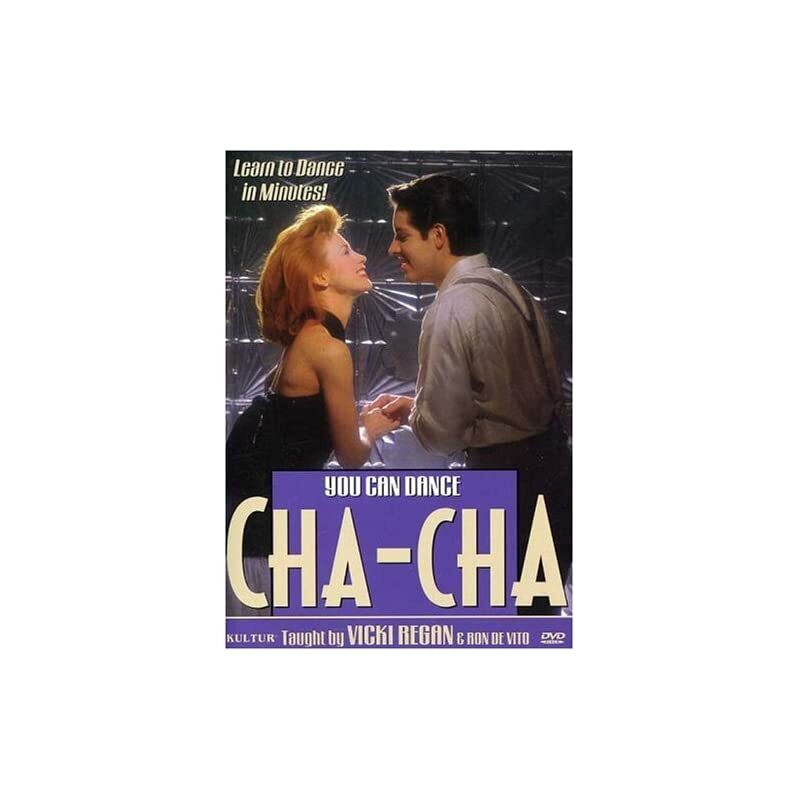 Furthermore, some couples choose a mash-up of several songs in different styles for their choreographed first wedding dance routine. Ballroom dance classes often include the classic American ballroom smooth and rhythm dance genres: waltz, foxtrot, tango, rumba & cha cha. 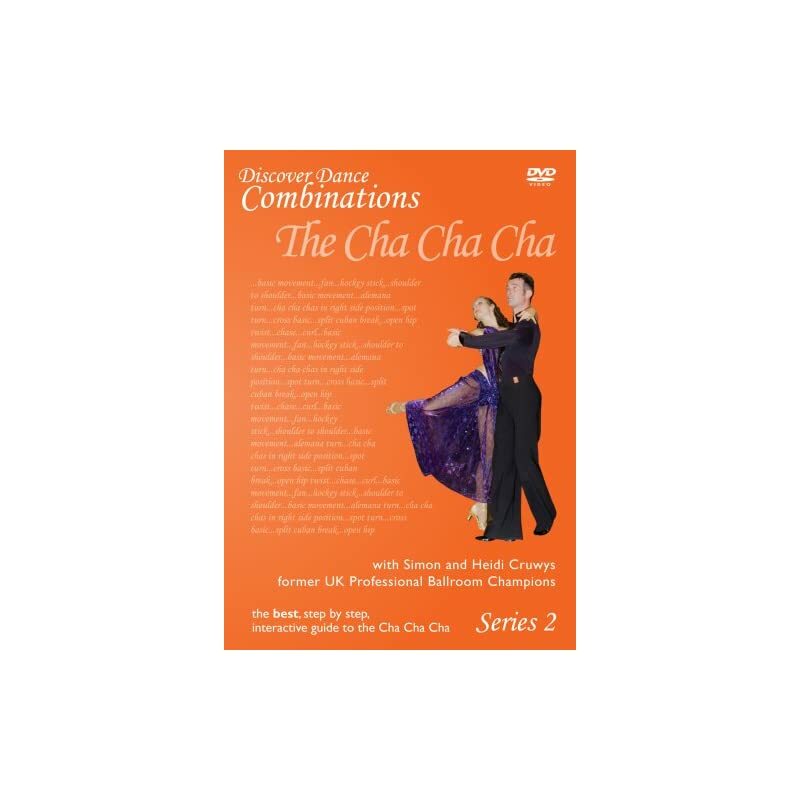 In addition, some classes may offer all the American smooth dances like the Viennese waltz, foxtrot, tango and slow waltz. Moreover, some dance courses may include all the American rhythm dances like the rumba, cha cha, mambo, East Coast swing, bolero and samba. Furthermore, the peabody is rarely included in group dance classes. The peabody is an early twentieth century dance that moves like a combination of foxtrot and quickstep. For the most part, it is seldom included in ballroom competitions, performances or dance socials. The American style ballroom dances are common at social dance venues, performances and at ballroom in dancesport. The International style ballroom dances are better suited for dancesport although they are popular in Europe. The two different styles of ballroom dancing have been fusing in the last couple of decades and, at times, look very similar, in my opinion. 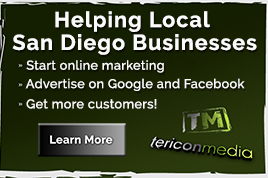 Ballroom Dance San Diego here! San Diego, California is home for a thriving swing dance community featuring swing dancing every night of the week. In addition, there are dozens of swing dance classes in San Diego for all the different types of swing dance genres. Swing dance has always been and is still today one of the most popular forms of social dancing. The Lindy hop was the original swing dance from the 1920’s & 30’s. 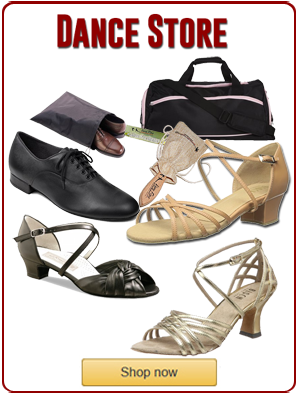 In addition, the Lindy Hop incorporated Charleston moves evolving into many different styles of swing. In the following decades, it evolved into East Coast swing, boogie woogie, jitterbug, and finally West Coast swing. Read about the Evolution of Swing Dancing. The salsa dance is one of the most popular dance genres in the world. In addition, San Diego, California is a hub for salsa dancing with salsa dance venues almost every night of the week. Latin clubs throughout San Diego offer Latin dance nights featuring live music and deejays. Also, there are dozens of salsa dance lessons in San Diego at nightclubs, dance studios and Latin dance schools. Furthermore, most Latin clubs offer a mix of salsa, bachata and merengue music. West Coast Swing is the latest evolution of the original swing dance genres. In addition, it sometimes called the Cadillac of all swing dance forms for its complexity and abundance of free expression. This characteristic makes it a dancers dance requiring many months and often years to achieve excellence in this style of swing dancing. Tango daninge originated in Argentina in the nineteenth century then spread around the world as a tango show. Moreover, in each country the tango transformed to fit the the various locales. In the United States, it was codified by dance studios to appeal to Americans. Also, since the foxtrot was popular during this period many foxtrot movements were incorporated into the tango style that became the American tango. The L.A. Hustle evolved from a dance known as the street hustle popular in Los Angeles and San Diego in the mid-seventies. Eventually, the name changed from street hustle to L.A. Hustle remaining popular in Southern California to this day. The New York Hustle was more popular on the East Coast of the United States. In recent years, the New York hustle has been spreading across the U.S. and continues to increase in popularity nationally and even internationally. New Style Hustle developed in recent years in different places around the world and continues to rise in popularity.